This book is dedicated to the air war over Italy in the final months of the war (January to May, 1945). 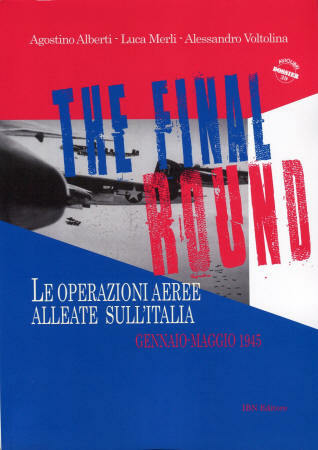 The air war in Italy is presented on the basis of official Allied documentation. Fifteenth Air Force, Twelfth Air Force, Desert Air Force: all missions, bombings, bomber attacks in the cold and analytical perspective of a chronology day by day. 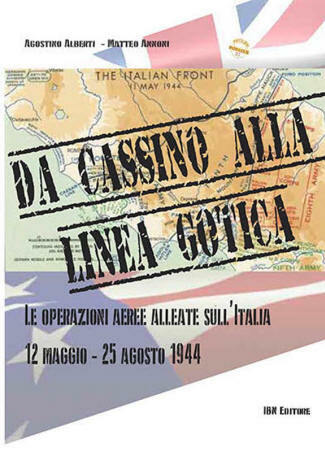 A deluge of bombs that upset northern Italy paved the way for the Allied final offensive and contributed decisively to the breakthrough of the Gothic Line and Liberation. Book is published in Italian. "Between the spring and autumn of 1944, the Luftwaffe posed a constant threat to the incursions of the M.A.A.F. (Mediterranean Allied Air Forces) and losses in men and aircraft were great. Within a few months, between the fall of 1944 and the end of hostilities, hundreds of allied aircraft did not come back from their missions on targets in northern Italy. In most cases, pilots on board aircraft were captured or killed in action. But on many other occasions, the crews managed to evade capture thanks to the collaboration of the civilian population and to the assistance provided by the partisans who, especially in the Tuscan Emilia-Romagna Apennines, had established a very efficient clandestine organization. With their help, many air crews could even overcome the positions of the Gothic Line and return to liberated territory. 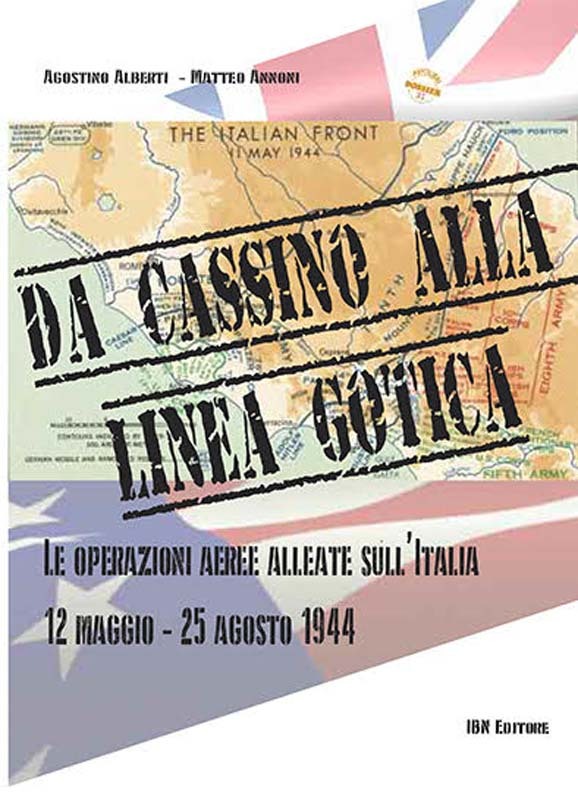 The authors present some of the most noteworthy happenings that have been played by protagonists, on the one hand, American and British aviators, and on the other hand, Italian partisans and civilians. The events happened in different parts of the country: Lazio, Tuscany, Emilia Romagna, Lombardy, Piedmont. The air crews dealt mostly with peasants, humble and simple people who risked their lives and had to hide, help, refresh these foreign soldiers who expressed themselves in a language most incomprehensible and who literally 'dropped from the sky' and knocked on their doors. The locals faced a difficult choice. They could tell the German and Fascist military authorities of the presence of the aviators. Or the locals could jeopare their lives and try to help - somehow - these unknown aviators. In the vast majority of cases, civilians opted for this second possibility. Remembering their sacrifices and their sufferings, these pages are dedicated to them." "For the first time, a short and sad chapter in recent history in Brescia was rebuilt on the basis of M.A.A.F. (Acronym for Mediterranean Allied Air Forces) records found in US and British archives (e.g., NARA of College Park, Maryland, AFHRA of Maxwell AFB, Alabama, and TNA of Kew Gardens, London.) 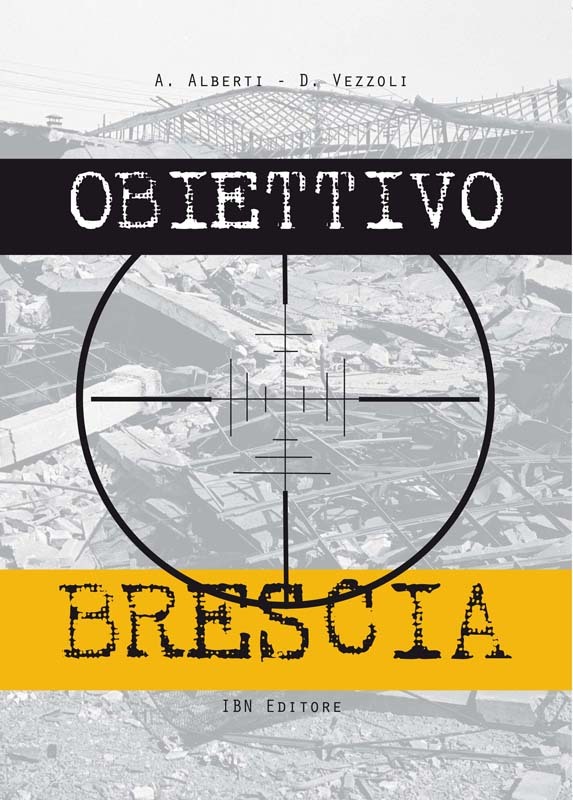 The work thus emerges in a new and different perspective with respect to those who have, in the past, told the story of the air raids that bombed Brescia in the eyes of those who suffered the bombings. 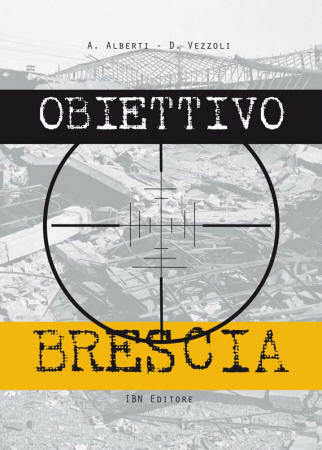 Obviously, the authors do not want to disregard or diminish the suffering and destruction suffered by the civilian population of Brescia because of the enemy air offensive during World War II. At about seventy years from the facts, however, it is time to explain the reasons for the air strikes and to contextualize those tragic events in the complex framework of allied operations. All eleven the devastating "heavy" incursions are therefore framed in the missions carried out by M.A.A.F. 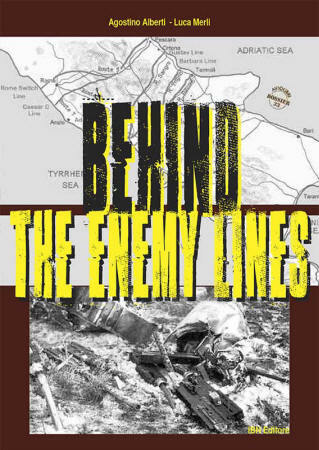 The first part of the book presents the attacked targets, the structure of the M.A.A.F., and the ordnance and the aircraft used by the Allies. 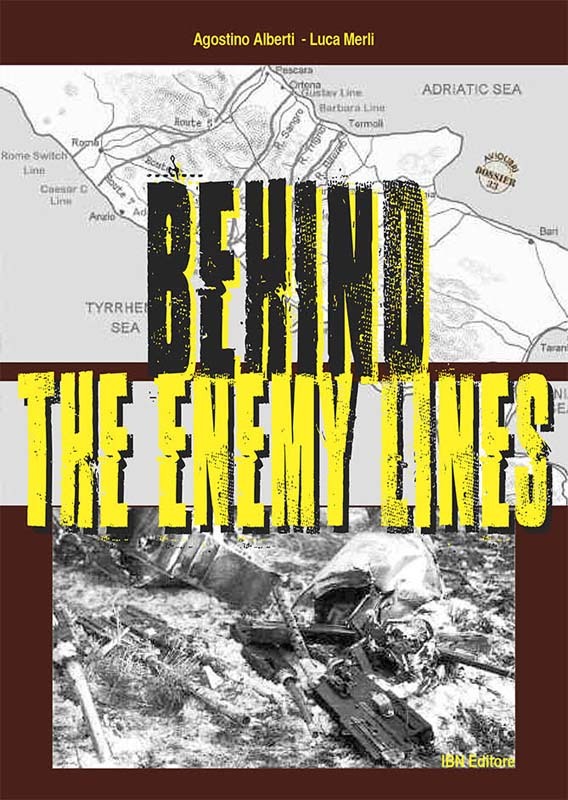 In the second part of the book, air strikes by bomb fighters are presented. The third and final section is composed of a history of missions carried out by the Twelfth Air Force on targets in the provincial territory." "Recently many books dedicated to the air war in Italy have been publshed. They all, or almost all, tell of the rare air combat between the scattered wards of the ANR and the Luftwaffe and the overwhelming Allied Air Force. Many devote ample space to the devastating air bombardments that struck the big Italian cities, such as Milan, Turin, Bologna, ... focusing in particular on the incursions that caused the civilian casualties. An example for everyone, the tremendous attack on the Treviso railway line on April 7, 1944, which caused more than 1,600 deaths. With this work, the Air Crash Po research group intends to fill a gap in our historiography and tell the "real nature" of the aerial war on Italy: a war consisting of hundreds of incursions carried out by bomb fighters, attacks by medium bombers, hunting formations in armed reconnaissance missions, rail and road traffic attacks, bridges, stations, depots, an infinite number of occasional targets or "targets of opportunity." Air combat and raids on major cities were a marginal aspect and represented a sort of iceberg tip of air operations. The so-called tactical incursions dominated the scene between 1943 and 1945. The authors, drawing on documents from US archives, intend to offer the reader a complete picture of the aerial activity carried out on our country by the MAAF in the period from 12 May to 25 August 1944."